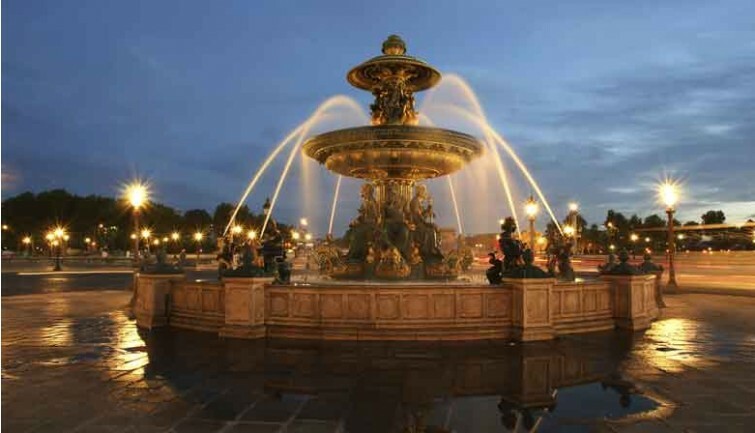 Visit Paris at night with a city tour by panoramic bus. 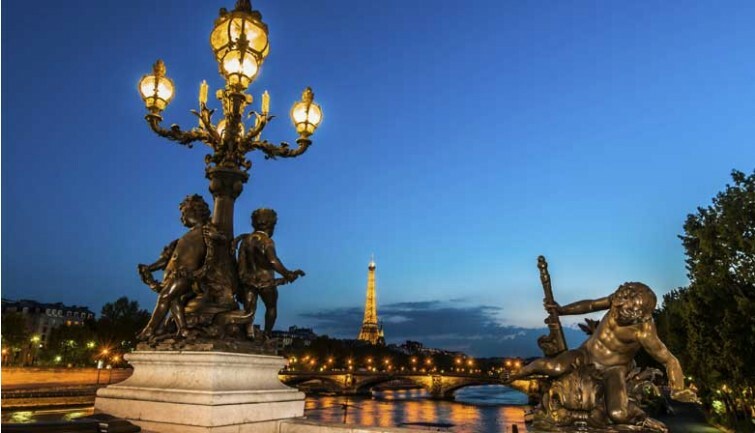 Discover the monuments of Paris, the main areas, and the famous bridges over the Seine river in a magic atmosphere of beautiful illuminations. Children commentary available in English, French, Spanish, Italian and German. Stop at the Lido cabaret, situated half way up the Champs-Elysées and attend the evening new Lido show (duration of about 1h30). Lido show in Paris is very famous from all over the world with the wonderful Blue Bell Girls, the international attractions and various scenes. During the show you will be offered a glass of Champagne. You will be returned to the proximity of your hotel at the end of the evening. Summer: The show starts at 11.00 pm and ends at around 00.45 am. 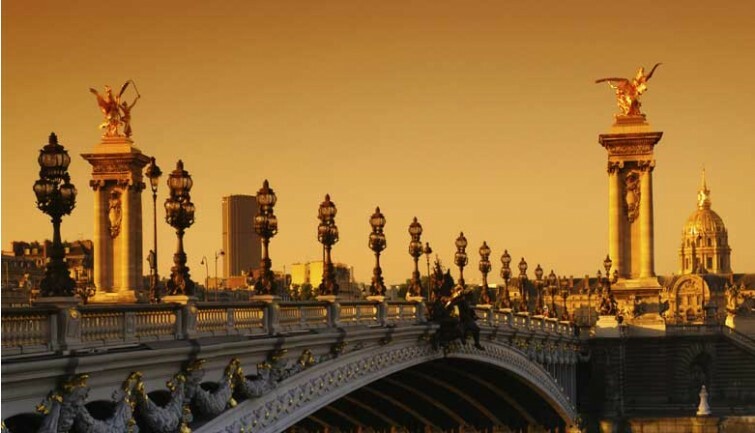 Paris city tour to discover the illuminations of the "City of Lights"
* On Friday and Saturday in winter and in case of 2nd show at the Lido, a cruise will be offered !